Dance with friends and family in a lively Sega and African dance show in Mauritius. Travel brings people together and strengthens relationships in a way that Skype and FaceTime simply can’t. This is why more extended families, close friends and even work colleagues are planning one-of-a-kind journeys to unplug, reconnect and recharge with one another. 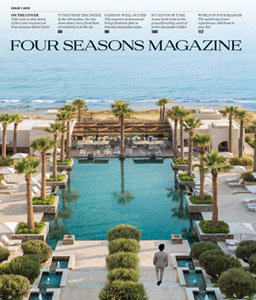 Easing the stress of planning travel itineraries to suit a variety of needs is an art form Four Seasons Concierges have mastered. Our vacation planning experts recommend the following seven destinations for group getaways, from the snowcapped Colorado mountains to Sinai’s sparkling desert beaches. Read on for their suggestions for the best group activities, fine dining experiences and extraordinary accommodations that promise an unforgettable gathering for everyone involved. Matt Wilson, Concierge at Four Seasons Resort and Residences Vail says, “There’s no better bonding for a large group than enjoying the great outdoors via a hike or another one of our many outdoor activities.” His recommends for your group will depend on whether the ski resort is awash with snow or with wildflowers. Join a snowmobile tour and race to the top of Machine Gun Ridge. Gather around the fireplace in this Six-Bedroom Designer Residence and reminisce about the day’s adventures together. 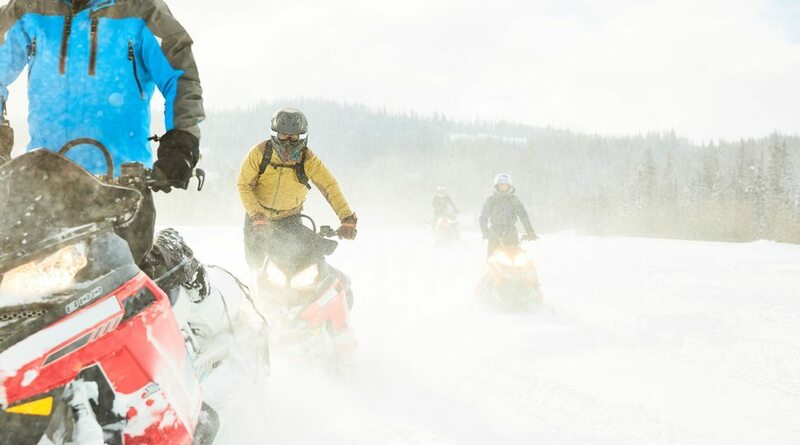 In the winter, Wilson suggests an epic three-hour snowmobile tour (guests can drive or ride) to the top of Machine Gun Ridge. Its elevation of 12,000 feet showcases four surrounding mountain ranges, including the Continental Divide. Summertime whitewater rafting is fun, and it’s also a team-building experience, as groups work together to steer the raft safely over rapids. Agreeing on where to eat can be a challenge for any large group, which is why pairing a restaurant with an adventure can help appeal to the whole crowd. 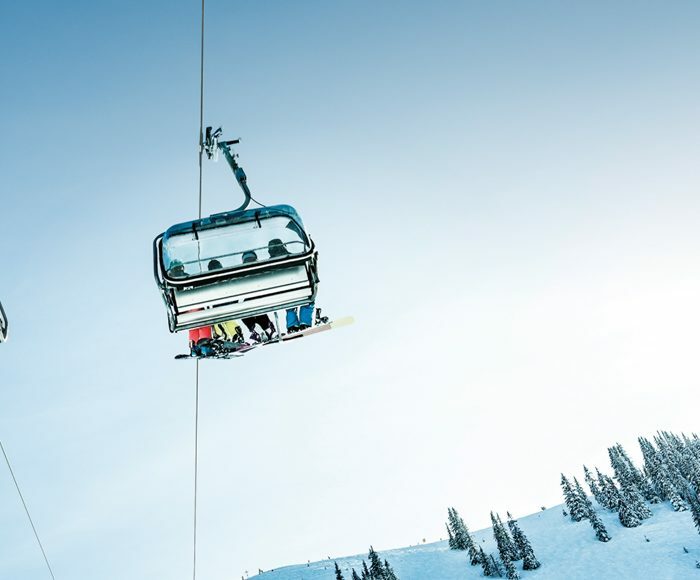 In the winter, ploughing through powder in a snowcat together is the most exciting way to get to Game Creek Club, a cosy European-style chalet where a five-star American-French menu awaits. When the snow melts, groups can go on a one-hour horseback ride, led by an experienced wrangler, up to Beano’s Cabin. This log cabin is known for its farm-to-table menu with seasonal items ranging from foie gras torchon to Colorado lamb. With a fireplace for warm evening chats and an outdoor terrace for reconnecting over breakfast with mountain views, the Six-Bedroom Designer Residence at the Resort is an elegant alpine retreat perfect for a group getaway. There’s plenty of space, and there’s even a state-of-the-art media room, so you can relax indoors after your great outdoor adventures. A quiet fishing village in Mexico’s Riviera Nayarit, Punta Mita is famous for its tranquil coastline, snorkelling, dive sites, surfing and golf. At Four Seasons Resort Punta Mita, Concierge Luis Barrera designs group itineraries with the perfect mix of relaxation, culture and activity. 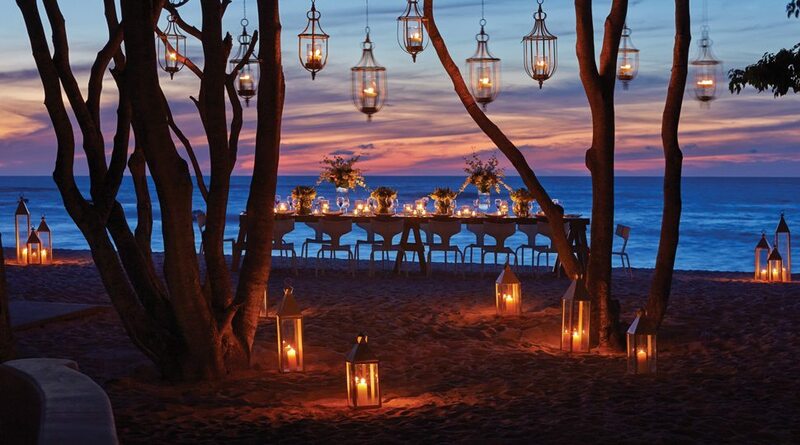 Spend the day on the private Las Manzanillas Beach, then enjoy a family-style candlelit dinner. A prime Bahia de Banderas location makes chartering the Resort’s Italian-built yacht an ideal group excursion. “The excellence and the service of Four Seasons is extended to the yacht,” Barrera says. “Our crew will pamper you.” The 55-foot ship is available for snorkelling charters to the protected Marietta Islands, seasonal whale watching and sunset sails. Up to 10 guests enjoy a shaded sun deck, living room, kitchen and even a wave runner to ride once the yacht is anchored. The private Las Manzanillas Beach is the perfect setting for an intimate family-style dinner served at a candlelit table in the sand. The low light leads to fantastic stargazing as ocean breezes rustle through the manzanilla trees. With its completely private location directly on the sand, multiple terraces and infinity-edge pool, the hacienda-style Four-Bedroom Private Beachfront Villa is considered one of the most luxurious in all of Punta Mita. 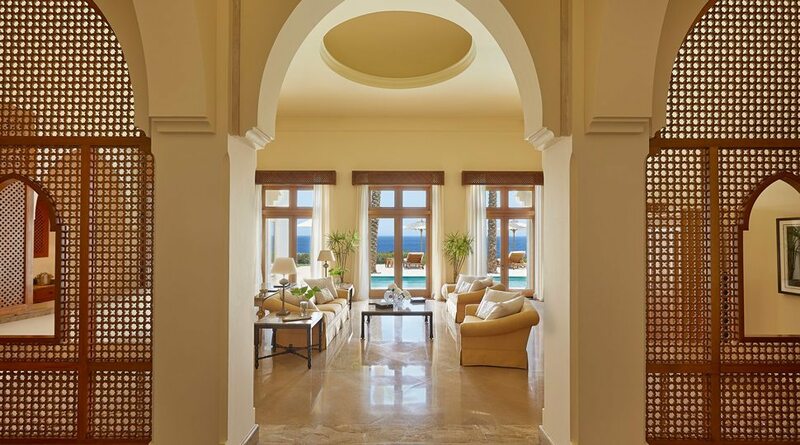 Guests have access to everything the Resort has to offer in addition to upgrades such as private full-time butlers, golf carts for getting around, and meals cooked by Four Seasons chefs in the Villa’s gourmet kitchen. Four Seasons Hotel Hampshire is a restored Georgian manor just an hour’s drive from London and 35 minutes from Heathrow Airport. “The Hotel sits on 500 acres of beautiful English countryside, perfect for escaping the hustle and bustle of daily life or for experiencing quintessential English country living,” says Margaux Pfeiffer, Concierge Manager at the Hotel. 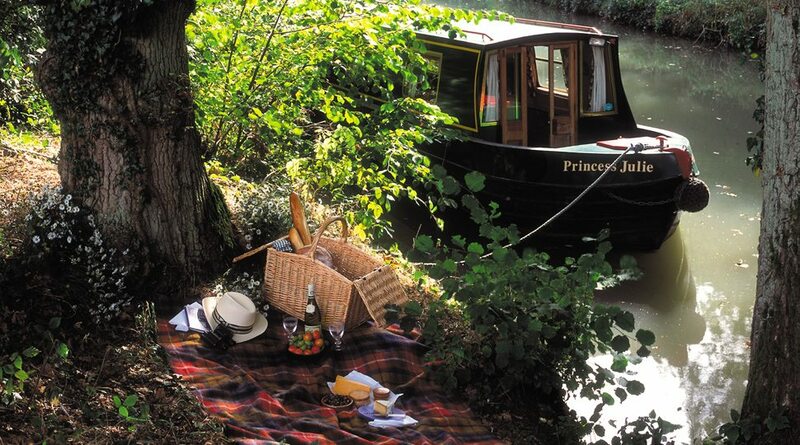 Climb aboard and cruise the beautiful Basingstoke canal while you sip Champagne, then finish your journey with a tea picnic. The beautiful Basingstoke canal runs through the Estate, which operates its own canal barge. Pfeiffer suggests boarding for an afternoon Champagne and tea picnic complete with a stop at a local pub. Adventurous groups can tackle the on-property highwire and zip-line courses, ride horses, or learn the art of falconry during a Hawk Walk. The latter involves group members in flying a majestic Harris hawk under the guidance of the Estate’s falconer. Connect with each other and nature during a barbecue supper in the historic Walled Garden, which has beautiful gates, dovecotes and privacy. Enjoy a dinner specially prepared by Four Seasons chefs and a spot of croquet in the nearby orchard, then head to the garden for a Pimm’s reception. Three wings of rooms and suites furnished with English countryside décor adjoin the 18th-century Georgian Manor House at the centre of the Hotel. Groups can work with the Concierge to choose a wing that suits their needs. Large suites in the Georgian Manor Wing provide sweeping views over the Estate’s grassy fields, but history enthusiasts might prefer the restored Manor House Wing, built in 1798, which was used to billet Dutch and Polish airmen during WWII. The West Wing Royal Suite has a balcony for appreciating sunsets over the countryside. 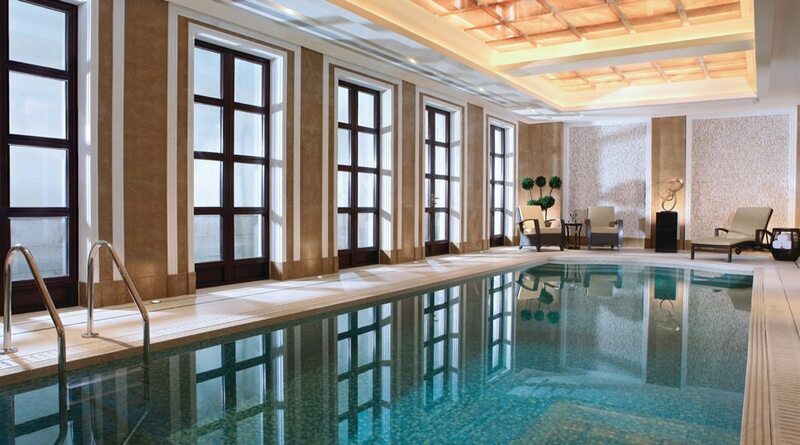 The Presidential Villas at the Resort are designed with private gardens and grand indoor pools. Bespoke group activities such as outdoor tai chi and guided birdwatching tours, planned by Su, make the most of the Hotel’s magnificent gardens and lakeside location. Off-property, he suggests cycling together around West Lake, one of China’s best bike trails, or a private tea plantation tour. Jin Sha restaurant’s 11 private dining rooms, surrounding a garden lagoon, make intimate settings for to celebrate anniversaries, birthdays and other special milestones over award-winning Jiangnan cuisine. The experience can be personalized further with the exclusive Chef’s Table: Chef Wang Yong prepares dishes never before featured on the restaurant menu, paired with wines suggested by the sommelier. 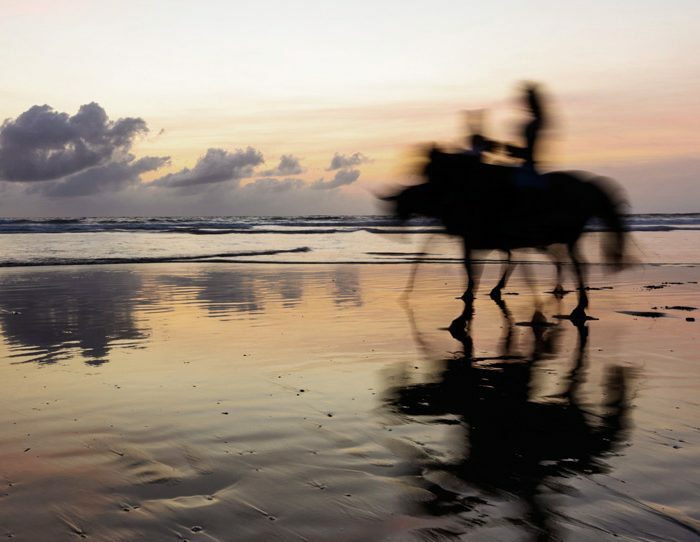 It may be small in size, but Mauritius brims with things to do. “A year-round tropical climate makes it the perfect destination to enjoy beautiful beaches, water sports and golf,” says Merlin Armance, Chief Concierge and Guest Relations Manager at Four Seasons Resort Mauritius at Anahita. Embark on a sailing excursion together and venture to a nearby beach where a barbecue lunch awaits your crew. 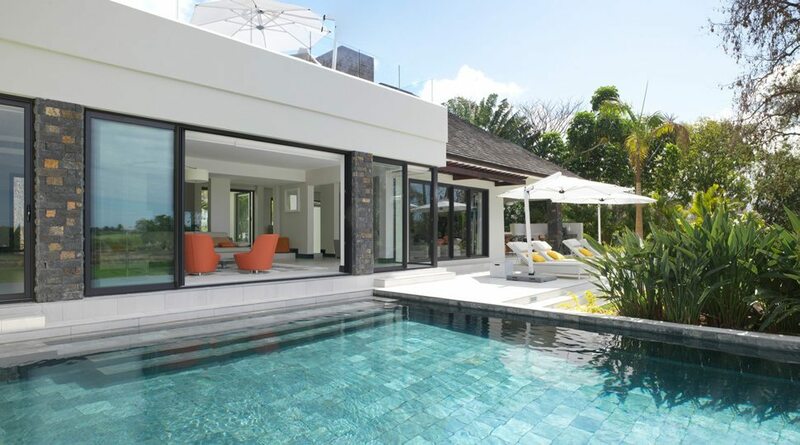 Enjoy a private plunge pool, full kitchen and stunning views of the nearby lagoon in a Five-Bedroom Royal Residence Villa. Armance recommends a sailing excursion guided by a local fisherman. 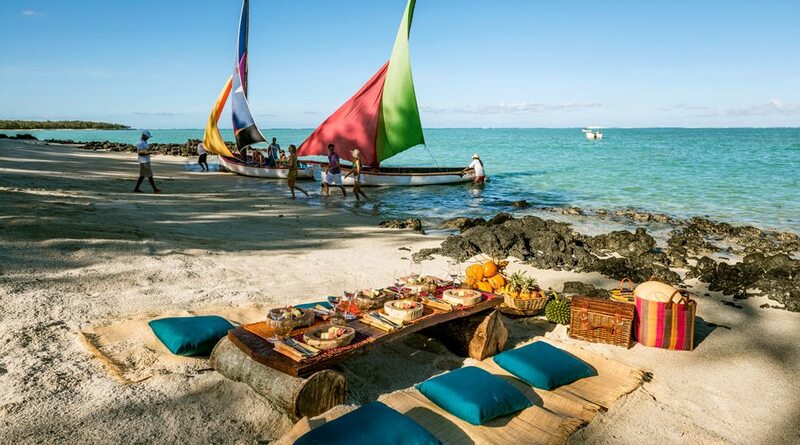 The colourful sails lead groups over gorgeous turquoise water to a secluded beach where guests will indulge in a Four Seasons–prepared barbecue lunch. Zilwa translates to “of the island,” and the best way to experience both the flavours and the culture of Mauritius is the Resort’s Zilwa Night. That’s when Four Seasons chefs prepare local dishes, including Creole-spiced seafood, at live cooking stations based on guest requests. A lively Sega and African dance show rounds out the evening where brightly dressed performers move to the rhythm of traditional percussion instruments. 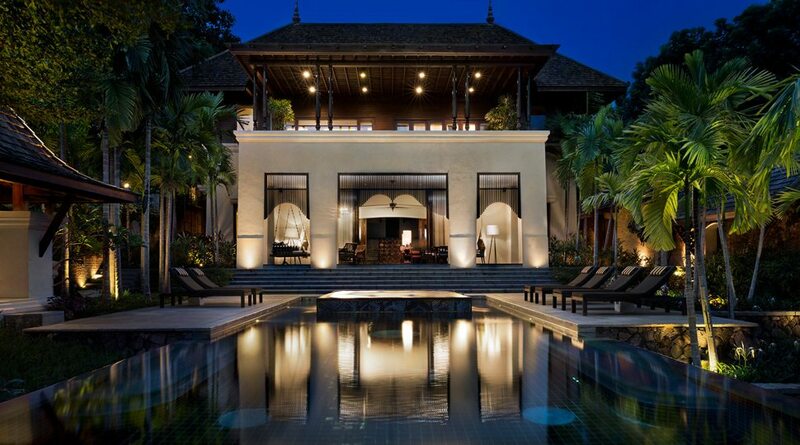 The Five-Bedroom Royal Residence Villa at the Resort is set on a stunning peninsula with mesmerizing lagoon views. With its infinity and plunge pools, full kitchen, and multiple communal areas, it offers a group ultimate comfort and seclusion. The spectacular array of spacious luxury accommodations at Four Seasons Resort Chiang Mai provides the perfect base for extended families and large gatherings to explore the heart of the Lanna Kingdom, or “land of a million rice fields.” Kris Oonsombatt, Chief Concierge at the Resort, channels the warm hospitality and natural beauty of Northern Thailand to deliver once-in-a-lifetime experiences for groups in residence. At Four Seasons Resort Chiang Mai, you and your group can stay in your own 20-Bedroom Private Resort, complete with five pools and five live-in butlers. 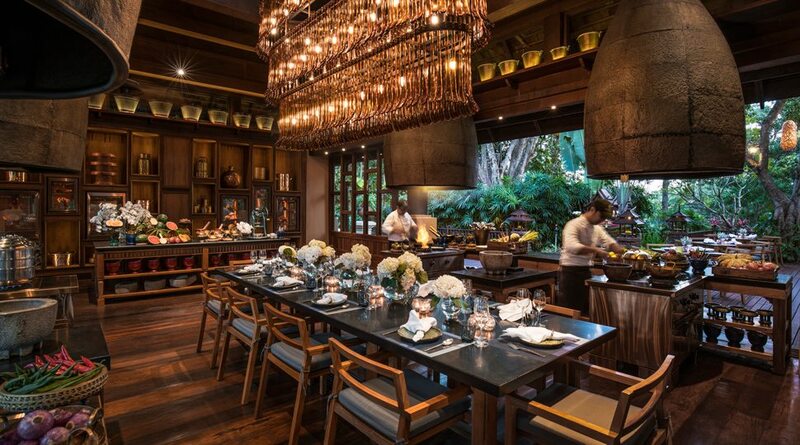 Learn to cook Thai cuisine together in the Resort’s Rim Thai Kitchen. “We especially recommend our private cooking experience at Rim Thai Kitchen,” Oonsombatt says. Participants spend the morning scouring lively local markets for ingredients with a Four Seasons chef and then return to the cooking school for a hands-on lesson in Thai cuisine. Mirroring the lush tropical landscape of Northern Thailand, the private Orchid Garden sets an unforgettable stage for private family brunches, afternoon teas or themed receptions. Completely customized menus, from Western to regional cuisine, are served to up to 100 people amid a kaleidoscope of fragrant exotic orchids in bloom. 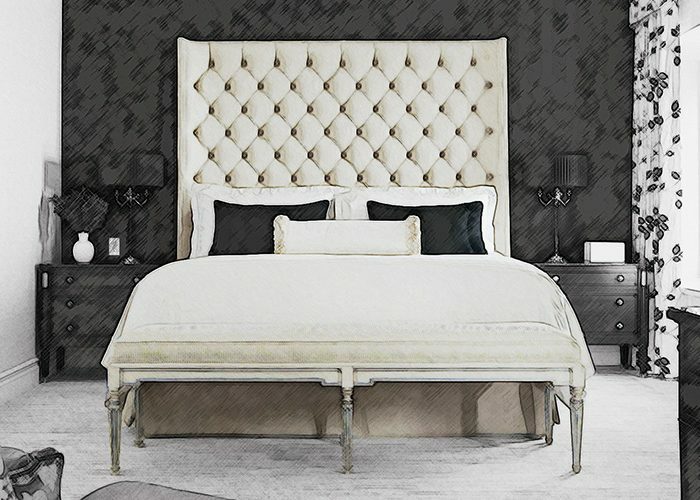 Lifelong memories are guaranteed with the magnificent 20-Bedroom Private Resort Experience, complete with five swimming pools, five live-in butlers and entertainment specifically tailored to its residents. While you’re here, allow the staff to plan a game night, friendly cooking competition, dinner or private performance for you and your group. Other activities available only to Private Resort residents include wine tasting with a Four Seasons sommelier in the Residence Villa’s wine cellar and daily private yoga lessons on its pool deck. Ahmed Kamel, Chief Concierge at the Resort, best sums up the unique location’s appeal to groups. “Four Seasons Resort Sharm El Sheikh makes it possible to explore the dry, exotic landscapes of the Sinai Desert and the magnificent underwater world on the same day,” he says. 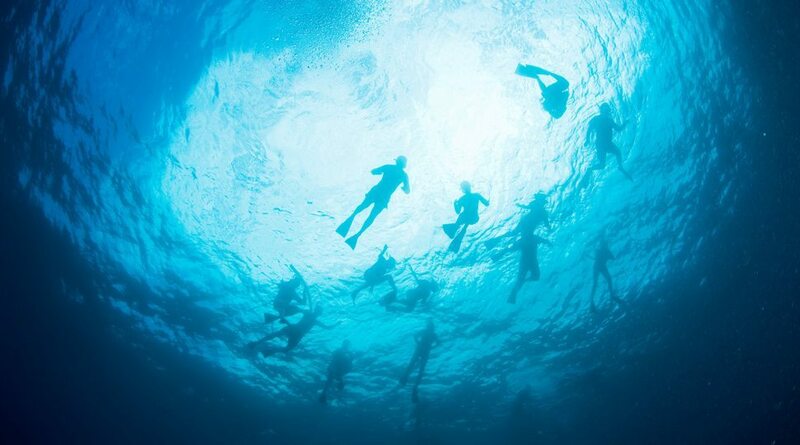 In fact, the Red Sea resort is next to the world’s warmest sea. Book a group dive or snorkel experience in the Ras Mohamed Protectorate, famous for its coral reefs, and create lasting memories of swimming alongside hawksbill turtles. Stay in a Four-Bedroom Chalet at the Resort and enjoy authentic Egyptian décor and private pool. Kamel recommends a visit to the famous Ras Mohamed Protectorate, a naturally preserved dive site whose coral reefs are considered among the world’s best. Swim together alongside hawksbill turtles for an experience you’ll all bond over for years to come. At the end of the day, Kamel can arrange a group Bedouin dinner on the Resort’s private beach, with live entertainment, authentic Egyptian dishes and even a chance to create your own freshly baked Bedouin bread. Of the residential suites, the Four-Bedroom Chalets offer the most space. Furnished in rich Middle Eastern style, that space includes a private pool, fully stocked kitchen and expansive terraces. Come together and plan your next group getaway.